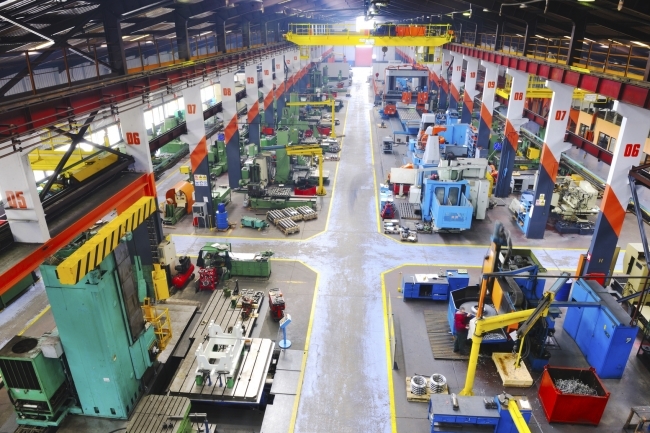 Manufacturing order books weakened slightly in the three months to March, but remained well above their long-run average, according to the latest monthly CBI Industrial Trends Survey. According to the survey of 381 manufacturers, export order books remained unchanged and above the long-run average. Output continued to grow robustly in the three months to March, but at a slower pace than in the three months to February. Output growth was broad-based, increasing in 14 out of 17 manufacturing sub-sectors. Growth was predominantly driven by Motor Vehicle and Transport Equipment, Chemicals and Electronic Engineering. Respondents anticipate that output growth will slow further over the next three months, matching the pace seen in November and December 2017. Expectations for output price inflation continue to weaken, but remain above the historical average. Meanwhile, stocks were considered to be above adequate levels, moving above the long-run average for the first time since September 2016. Looking ahead, strong global demand and the lower pound will continue to underpin demand for the manufacturing sector. But we expect consumer-facing companies and retailers to continue to struggle while household incomes remain under pressure from higher inflation. Across the economy more broadly, we expect growth to remain subdued over the coming quarters, in line with 2017 performance. 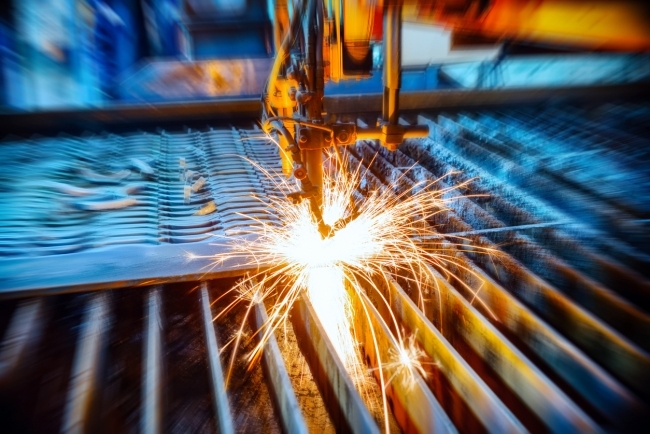 Anna Leach, CBI Head of Economic Intelligence, said: “Robust global growth and the low pound have gifted UK manufacturers a strong first quarter in 2018. Although total order books and output growth slipped relative to February, demand and output growth remain well ahead of long-run averages. • 27% of firms said their present stocks of finished goods are more than adequate, whilst 7% said they were less than adequate, giving a balance of +20% – above the long run average of +13%.